According to JM Financial, projects with land cost less than 40 per cent of the total cost would require to increase prices to maintain margins. New Delhi: Although the GST Council’s decision to slash tax rates on under-construction properties, including affordable housing projects, comes as a relief for both developers and home buyers, the rate cut is unlikely to translate into a decline of property prices, as it comes without input tax credit (ITC) availed so far by builders. 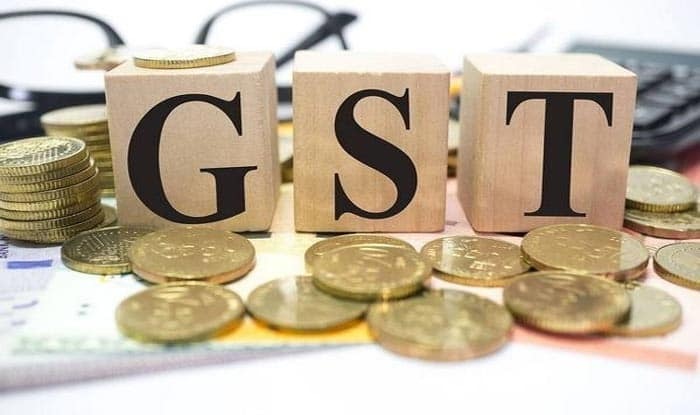 The Goods and Services Tax (GST) Council on Sunday lowered tax on under-construction properties to 5 per cent from 18 per cent, and affordable housing projects to 1 per cent from 8 per cent. The new rates will be applicable from April 1. “There was a tax on tax which was earlier given (returned) as an input tax credit to developers. Now, that input tax credit will not be there,” said Ankur Dhawan, Chief Investment Officer of PropTiger.com. A report by JM Financial said that no ITC for the builders would impact the projects with high input credit and result in lower margins if current prices are maintained. In markets where construction cost is high and accounts for the majority of the expenditure, input tax too would be high. As per the latest decision, since developers cannot claim input tax credit, their cost would increase and dent their profits. Under normal circumstances, doing away of the ITC would have led to rise in prices but Dhawan says given the low demand and high inventory level, developers would not raise prices. “Given the piled up inventory, I think they would rather take a hit in their profit margins,” he said. “Developers in Bengaluru, Chennai, Hyderabad and Noida (lower cost of land) are likely to face margin pressure, while developers in Mumbai, Gurgaon and Delhi will benefit marginally,” it said. The GST Council meeting also decided that properties costing up to Rs 45 lakh, or those with a carpet area of 90 square metres in metro cities and 60 square metres in non-metro cities, would come under the affordable housing category. Market players believe that the increase in carpet area limit for the affordable housing segment would help push the demand. “This would mean higher benefits for affordable housing buyers. Consequently, mid-income housing will further look up in the coming days,” said M. Murali, CMD, Shriram Properties. There had been a long-standing demand from real estate players to slash GST rate from 18 per cent, with an input tax credit on under-construction properties, and from 8 per cent on affordable housing.